It's that time again-- Thursdays are YOUR Days!! You guys are so great to show up each week for our party! 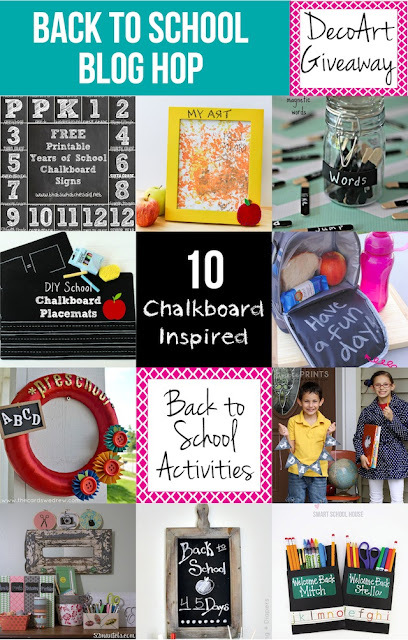 This morning I shared a fun blog hop with 9 other bloggers, featuring 10 Chalkboard Ideas PLUS a DecoArt Chalkpaint giveaway! 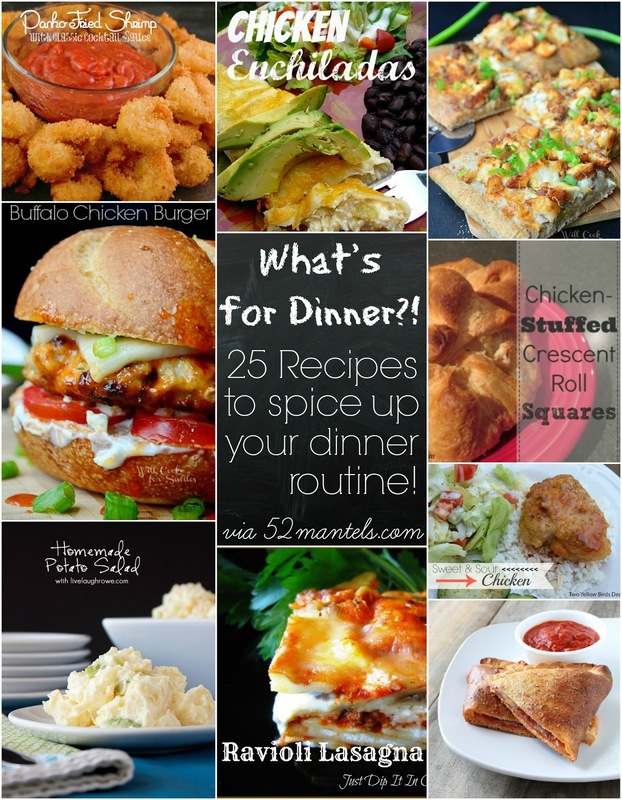 Yesterday, I shared our features: 25 Dinner Ideas! 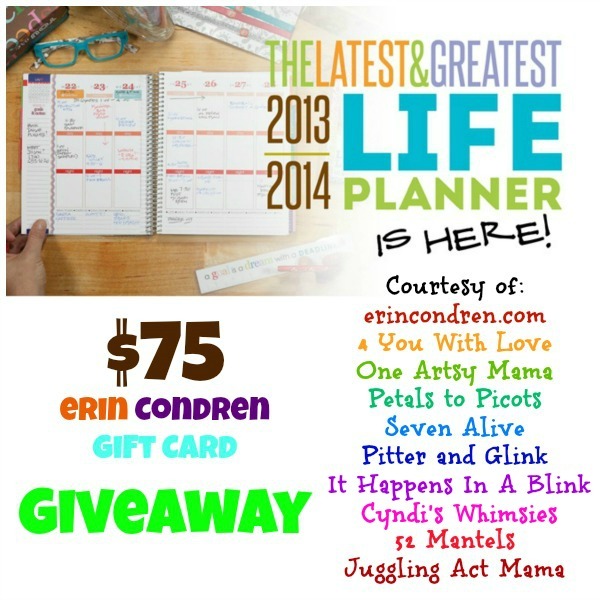 On Monday, I launched a $75 Erin Condren giveaway with some fun bloggy friends! 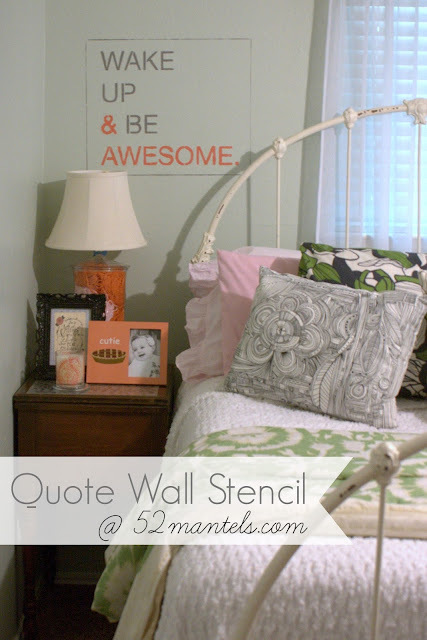 And, on Friday, I shared a new Quote Wall Stencil in my guest room/craft room! Thanks for the party Emily! Thanks a lot for hosting Emily! Have a great Thursday! 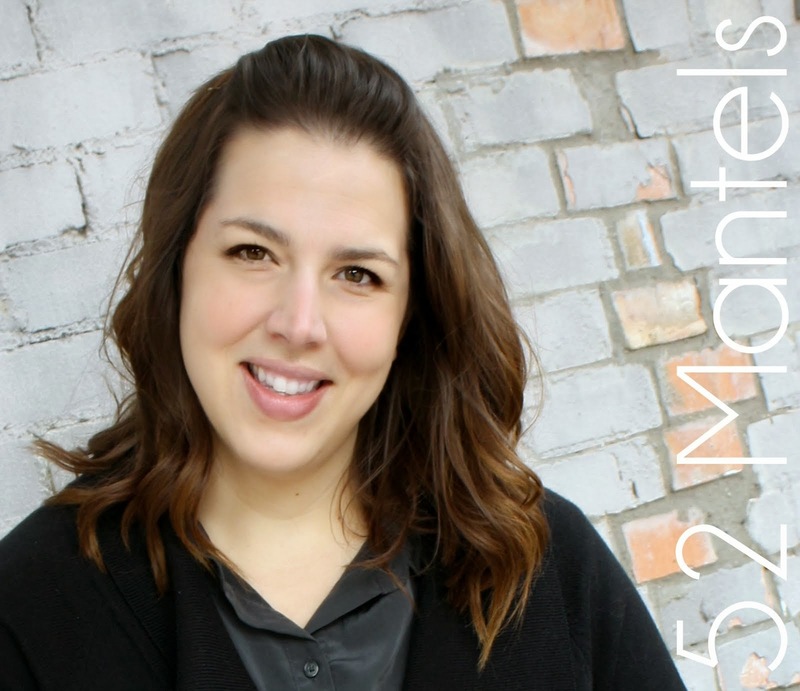 Thanks for hosting, Emily! And a big thank you for featuring my Chicken Enchiladas in your dinner roundup yesterday! What a great honor! Hope your week is wonderful! 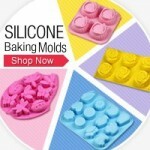 Thanks for hosting the party and I hope your week is great! Thank you so much for hosting Emily! Thank you so much for the party, Emily! Thanks so much for hosting the great party!!! Thanks so much for hosting Emily! Thanks for hosting Emily. Hope you have a lovely week. Thanks for hosting, Emily. So many great posts to check out!